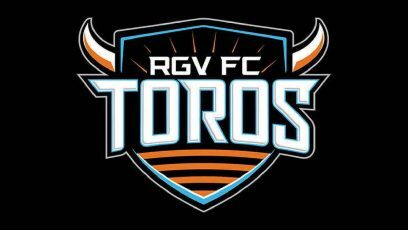 The RGV FC Toros lost 2-0 to Phoenix Rising FC on Saturday at the Phoenix Rising Soccer Complex. The loss drops RGV FC to 9-14-8 on the season with only one match remaining. The Toros travel to face San Antonio FC on Oct. 14. Jason Johnson scored Phoenix’s opening goal in the 34th minute, evading RGV FC’s Justin Bilyeu and Ivan Maghalaes along the byline before unleashing a hard shot from about 10 yards out. Toros keeper Calle Brown made three saves but was tagged with an own goal in the 75th minute, when he mishandled a Didier Drogba free kick. RGV FC’s Emilio Garcia hit the crossbar with a shot from about 25 yards in the 78th minute. Josh Cohen dove to his right for a strong save against Todd Wharton in stoppage time, thwarting the Toros’ next best scoring chance.